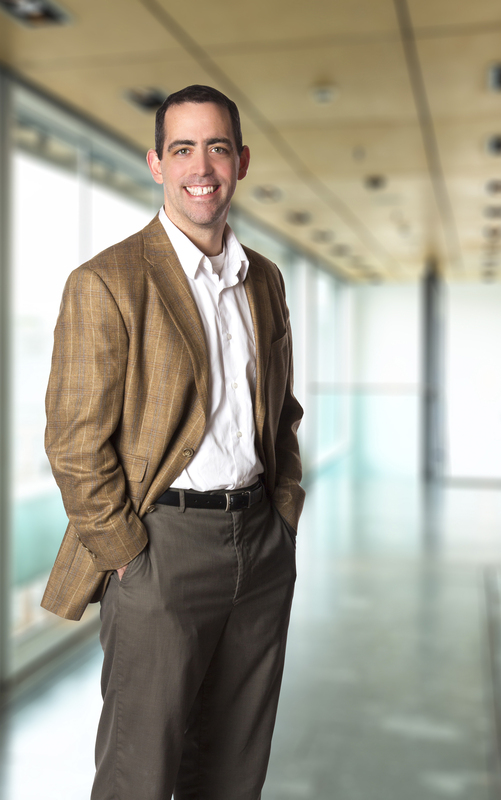 Shane Larsen, AIA, NCARB, is Schemmer's Senior Living group leader. His extensive project management experience and excellent communication skills make him a much sought-after architect in the Senior Living market. Since his professional career began, Shane has solely focused on senior living projects across the country from Virginia to California, North Dakota to Texas. His work includes facility assessments, master planning and design for religious orders, state veterans homes, non-profit communities and for-profit communities to build a better life for seniors. Shane has been a featured speaker at the national Resource Center for Religious Institutes, LeadingAge Iowa, LeadingAge Kansas and LeadingAge Nebraska conferences discussing topics on right-sized communities, continuum of care community master planning and Schemmer’s proprietary facility assessment services FACILITATE. To learn more about Shane Larsen Click Here. To learn more about Schemmer’s Senior Living services Click Here.